My sailing team is launching its 20 for $20 campaign. Each coach and sailor is responsible for receiving $20 (or more) from at least 20 people. 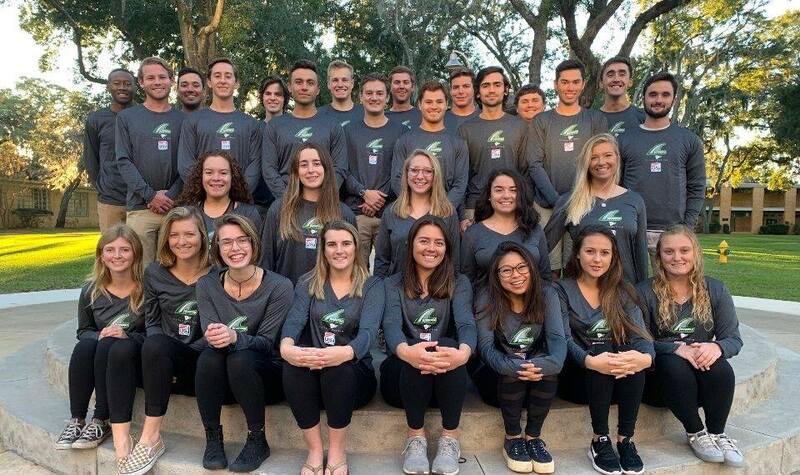 These past 4 years sailing with the Jacksonville University Sailing Team have been the BEST 4 years of my life. I have gained many strong friendships and experiences that will stay with me forever. Your contributions will help fund the team as we travel to Newport, RI for college sailing nationals !!! 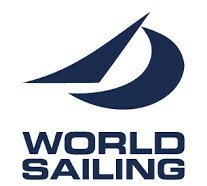 We want to send as many young and talented sailors as we can. We have qualified for team race nationals for the first time EVER (where the added expenses are coming from)!! We also qualified for co-ed and this weekend we will hopefully qualify for women's!